Lineal Millwork - Services - Wood Components offers quality curved and arched moldings, lineal trim, and specialty millwork for commercial contractors and home builders, plus wood and plastic OEM parts and components for manufacturers of machinery equipment. Why settle for mass-produced commodity millwork with limited standard profiles and sizes using only the most common wood species? You can now have millwork in limitless sizes, shapes and species. 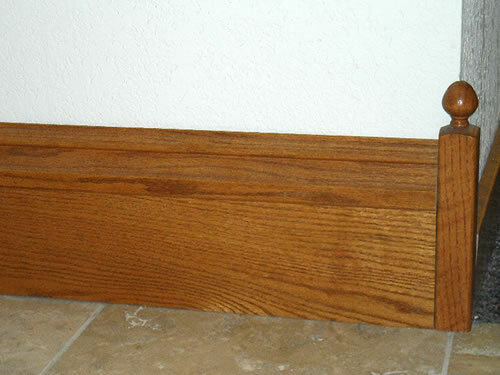 Wood Components has excelled in creating masterful profiles for our discriminating customers. 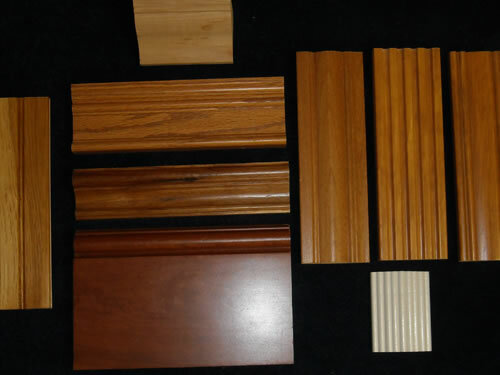 In fact, we have made lineal millwork to customer original designs. 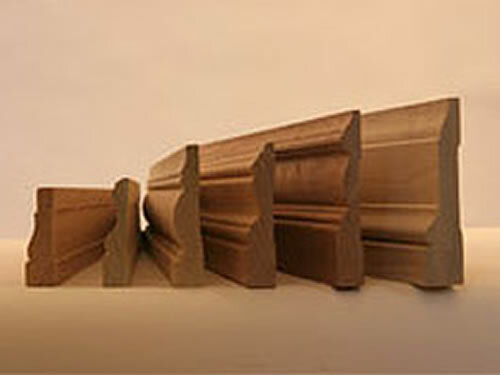 By choosing a custom millwork producer, you can turn the ordinary into extraordinary or develop something unique for that one-of-a-kind millwork accent. Our facility carries more than a dozen hardwoods and softwoods in stock with access to many more. Our library of profile knives numbers more than 500 with new ones added every month. We can match your historic profiles that are no longer available. We can produce commodity profiles in a wide variety of wood species. You can finally get the design, size, and wood of your choice with courteous service and professional experience. Profile CD's are available in .pdf format for general ideas. A book version is also available for $5.00 plus shipping. 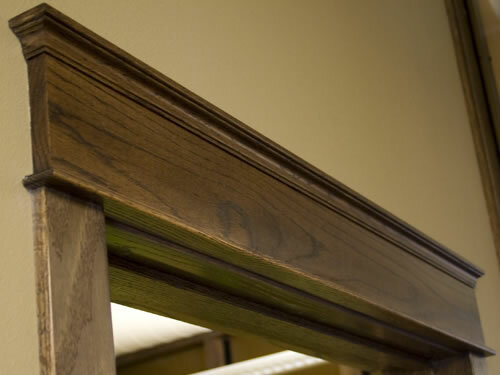 Let Wood Components be your custom millwork producer and discover the world of difference yourself.